July 2015. 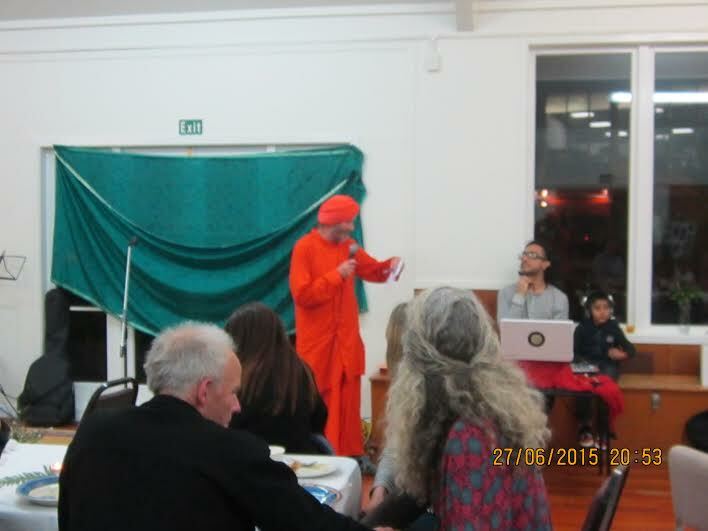 AMURT NZ has successfully raised $2,200 for earthquake relief efforts in Nepal. 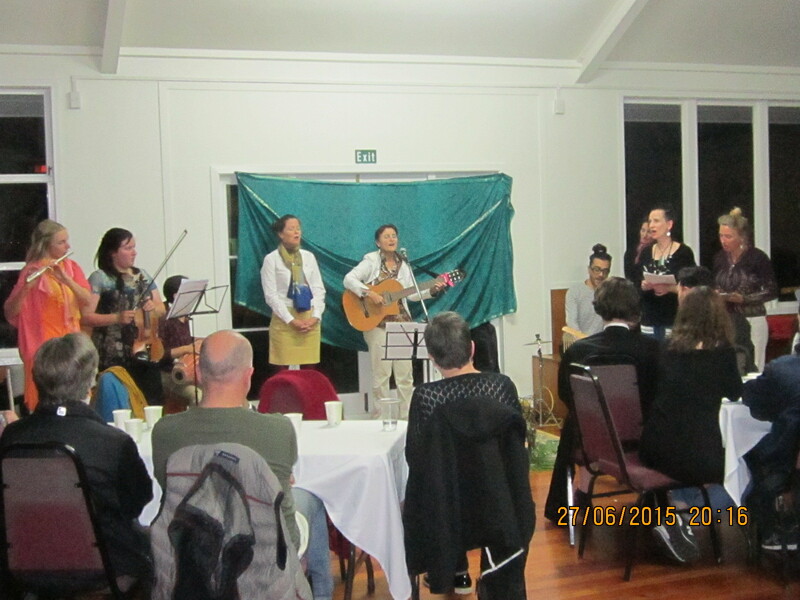 A fundraising vegetarian dinner followed by music, raffles and auctions was held in St. Columba Hall, Grey Lynn, Auckland, with about 120 people attending. 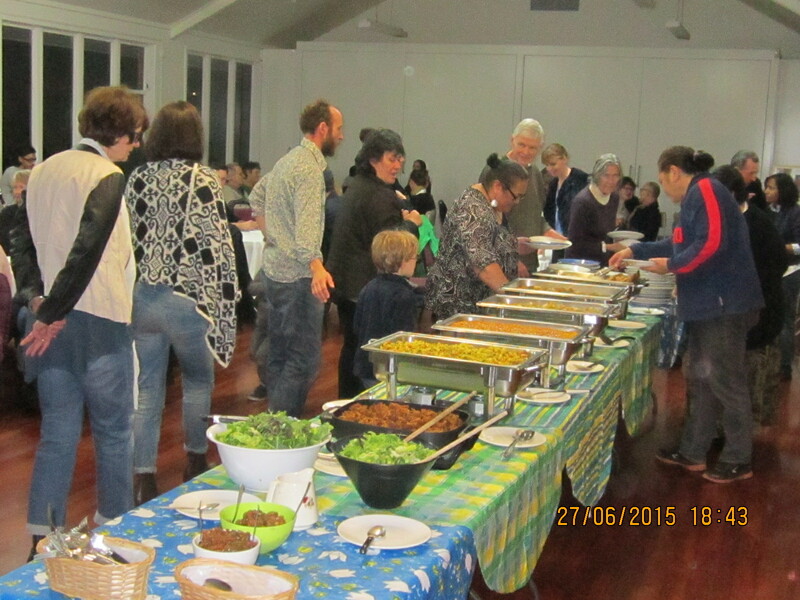 Thanks again to all those who came, to the Tart Bakery who have prepared and donated some dessert as well as to the Food 4 Less Fijian store who helped to cover half of the groceries spent.